3L Karen Vaysman recently presented research she conducted with Professor Wright to legal scholars from around the world who gathered at the University of Cambridge for the biennial Obligations Conference. 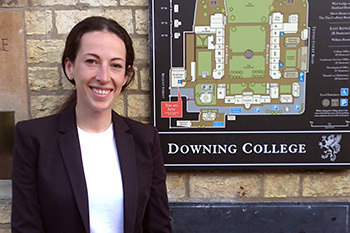 Chicago-Kent student Karen Vaysman '17, in collaboration with Distinguished Professor Richard Wright, presented a scholarly paper to leading private law scholars from around the world at a major international conference held July 19 to 22 at Downing College at the University of Cambridge in England. Presenting at the eighth iteration of the Obligations Conference, which is held every two years at different universities around the world, Ms. Vaysman and Professor Wright addressed the historical development of the standards of persuasion applicable in non-criminal cases in common law countries, which as currently portrayed in the legal doctrine often allow proof based on mere statistical probabilities, rather than, as in civil law countries, requiring a belief in the actual existence of the facts at issue in the particular case. "Karen worked with me on these issues last summer as part of the Kent Legal Scholars Program," explained Professor Wright. "She put in a tremendous amount of work, digging deeply, broadly and extensively into the available cases and articles in the various common law jurisdictions, going back several centuries. "Our thesis," said Professor Wright, "is that the common law position originally was, and in practice still usually is, the same as the civil law position, but that shifts in linguistic elaboration over the centuries and recent proof problems in toxic tort and medical malpractice cases have led to a gradual, unjust and incoherent shift in the legal doctrine. We argue for a return to the original understandings of these doctrines. "Karen's presentation at the conference wowed all those in attendance, including me," said Professor Wright. "Several prominent scholars from top-ranked law schools asked if she was a colleague of mine and, when learning that she was still a student, encouraged her to become a legal academic and asked her to contact them if she should desire to do so." Ms. Vaysman, a graduate of the University of Miami, is currently working as a summer associate at the law firm of Reed Smith LLP. Last year she worked as a judicial intern for the Honorable Joan H. Lefkow in the U.S. District Court for the Northern District of Illinois, as part of Chicago-Kent's Judicial Externship Program. 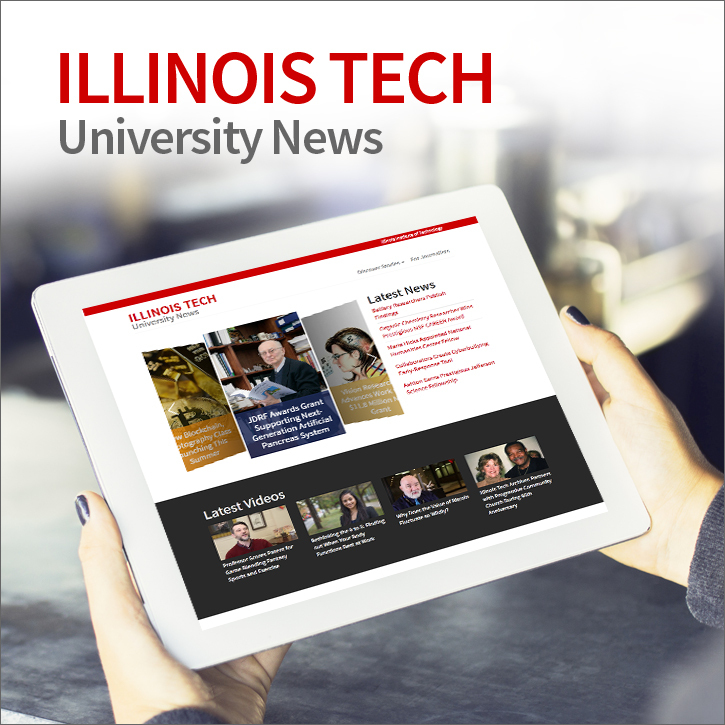 She is an articles editor of the Chicago-Kent Law Review and a member of Chicago-Kent's Moot Court Honor Society.